Running a label is lots of work - long, tedious promotion work. Get finally free! With these monthly packages you'll get complete promotion with unbeatable convenience. 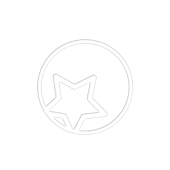 Perfectly mixed for your music label promotion, get social media marketing, top DJ emails (incl. 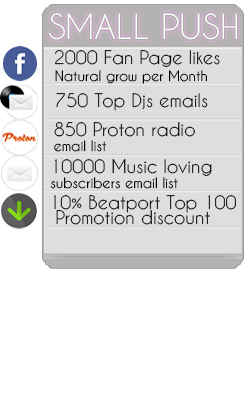 Proton Radio), subscriber email lists and goodies for Beatport promotion here on PromoSound. There's a reason why we call these "plug-and-play" promotion packages. They do just that: you let us manage your music marketing in full confidence, focusing on other things vital to your business. Here, you can plug some advanced EDM marketing and let the music play for a month! 10% off for one Beatport promotion. Check them all out right here. Ready for takeoff? Get a label monthly promotion pack today, or browse the full collection for larger packs targeting the most ambitiuos music labels out there.